Congrats to Ryan Vilade & Cameron Dobbs on excellent showcase tournament this last week at Oklahoma State and University of Oklahoma. Vilade was named offensive player of the tournament and Dobbs was named tournament MVP hosted by V Tool Showcases. Nice job boys! 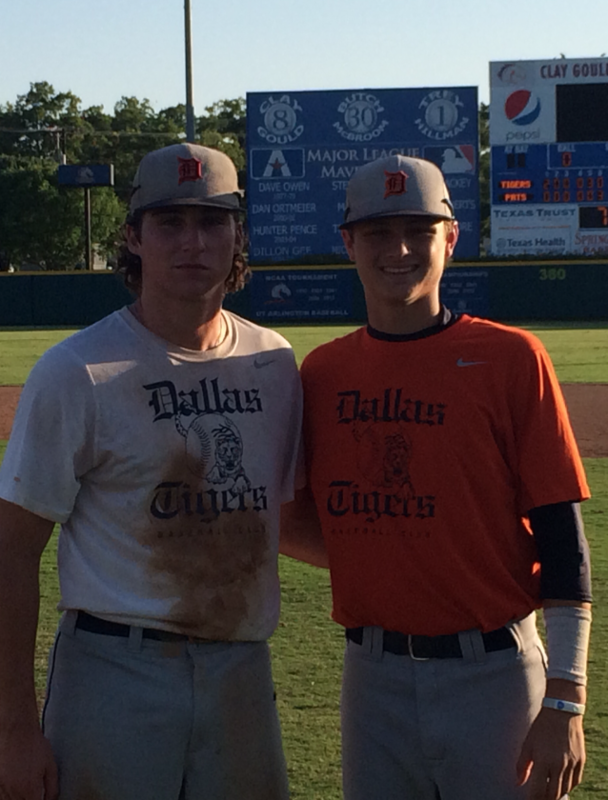 The MLB Draft 2015 is well underway and the Dallas Tigers Alumni are already representing early in this year’s draft. We are excited for these young men and those coming up in future rounds this year. Below is the beginning list of former players drafted …more updates to follow here. In 1993, Tommy Hernandez founded the Dallas Tigers Baseball Club, Inc. and, in the subsequent 22 years, the club has developed some of the country’s best players. Hernandez’s club has been able to achieve this objective, with countless players competing at the collegiate and professional level and 22 players representing the United States on a USA Baseball national team. Over the years, Michael Hollimon, Zach Segovia, Blake Beavan, Colton Cain, Aaron Luna and many more have played for Team USA. Every year, the Dallas Tigers send high-caliber teams to national tournaments to compete for championships. 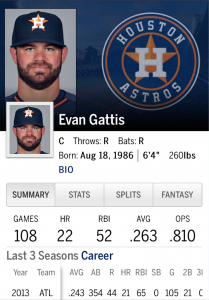 The National Pitcher of the Year Watch List has been published by the National College Baseball Hall of Fame and one of our Dallas Tiger Alumni made the short list of 46. 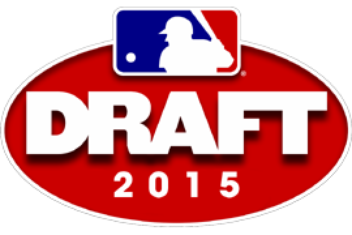 Right handed pitcher (RHP) Jett Meenach (So., Flower Mound, Texas) were amongst 46 players named to this elite list. Jett Meenach has recorded a 7-0 mark and 1.08 ERA over 41.2 innings out of the bullpen. 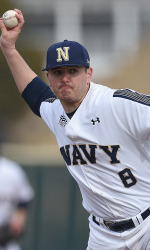 He has appeared in a Patriot League-high 21 games and has struck out 41 batters over his time on the mound. 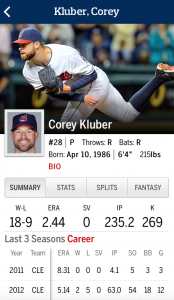 Nationally, his seven wins rank 24th overall and should he have reached the minimum qualification for innings pitched his 1.08 ERA would slot within the top-10 nationally. Meenach is 8.1 innings shy of the one inning per game played prerequisite. Proud of our Tiger Alumni!! Good luck Jett! Read the full article at NavySports.com. We also want to thank the great team over at Polk Three Marketing for a great website design and build. 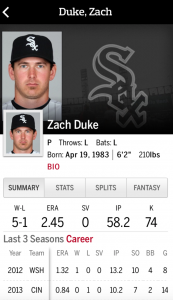 Congratulations to Tiger Alumni, Zach Duke, on his recent contract signing with the Chicago White Sox! In his free agent year, Zach signed a 3-year, $15-million contract. 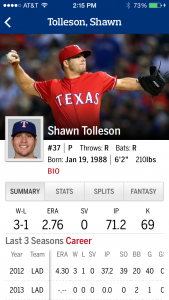 He was a graduate of Waco Midway High School and drafted in the 20th round of the MLB draft by the Pittsburgh Pirates in 2001. 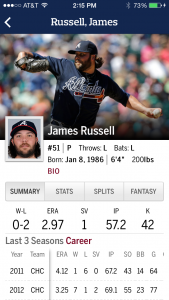 White Sox General Manager Rick Hahn identified Duke as a top lefty available this off-season. 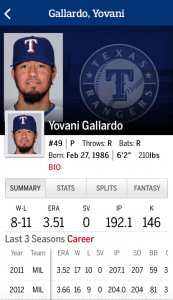 Wow, this doesn’t exactly happen everyday …2014 MLB Cy Young awards go to two former Dallas Tigers Baseball Club Alumni!!! 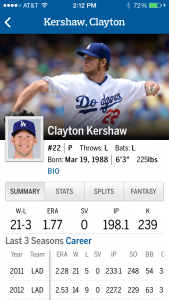 Clayton Kershaw and Corey Kluber have been awarded the 2014 NL & AL MLB Cy Young awards. 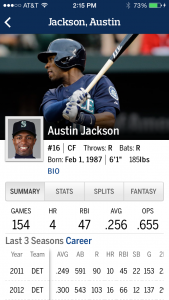 You can check out more of the stats, stories, and videos at MLB.com. 13U Dallas Tigers coached by Kyle Woods recently won the State Fair Classic baseball tournament. Nice start to the season boys! Congratulations to Ryan Vilade for making the USA Baseball 15U National Team! 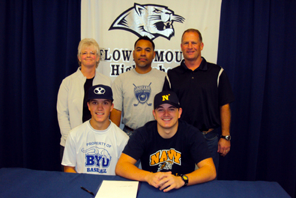 Ryan is a current Tiger and played on the 15U team this summer coached by Kyle Woods. Ryan heads to Mexico next week! Wish him luck.